The sliding sash window often referred to as a “Georgian Window”, is a classic window design. It has timeless elegance and beautiful proportions which enhance the appearance of almost any home – period or modern, town or country. All of our sliding sash windows are double glazed and fully sealed to keep your home warm, quiet and secure. 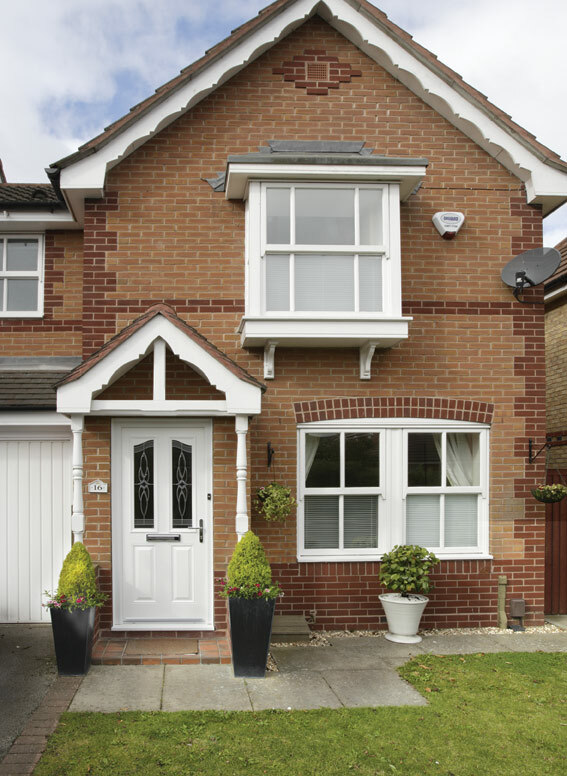 PVC-U windows tilt inwards, making them easy to clean and virtually maintenance free.